Imagine all your project data in Workspace. 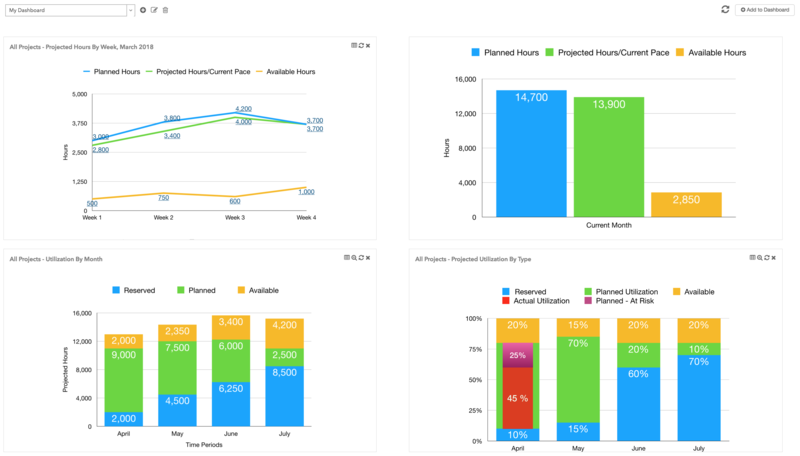 Instant dashboards, real-time resource availability, a single space where all project information resides. So take a quick tour, and imagine. 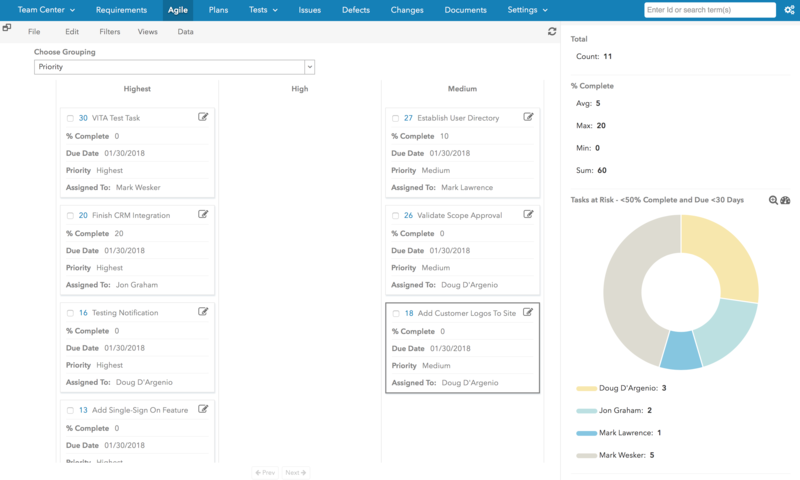 Workspace enables real-time project intelligence to replace the time consuming, costly and inaccurate project reports that are typically outdated by the time they are produced. To achieve more predictable outcomes and reliable forecasts, organizations are consolidating project data into smart, AI-ready platforms like Workspace capable of producing project intelligence that is automatically updating every minute of every day. Imagine increasing the volume of projects teams can handle, without having to add team members. It's really very simple. Bring team members and data together in a collaborative workspace, and watch duplication of effort disappear, restore hours wasted looking for information, and say goodbye to mistakes made by relying on incorrect or outdated data. It's amazing how much time you'll recover. 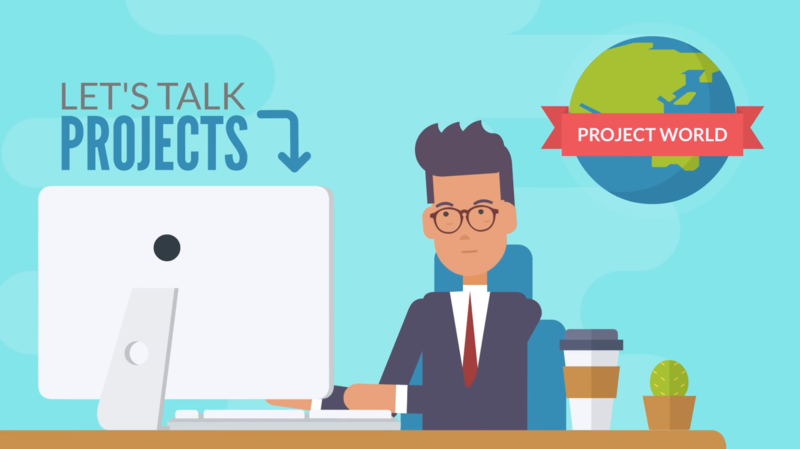 Isn't it about time you had a library of project templates, where you can just press a button and go? 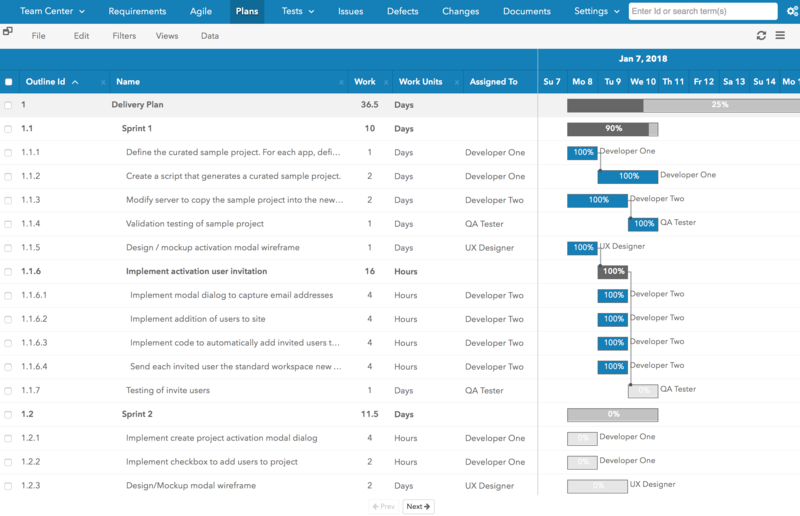 Take your methodologies, spreadsheets, project plans, scope documents, repeatable task lists, team composition, and any other project data being duplicated for each project, and create as many project templates as you need. Stop reinventing the wheel already. Everyone knows discovering risks early is critical to project success. It's easier than you think. The project team already generates the information needed for early risk detection. 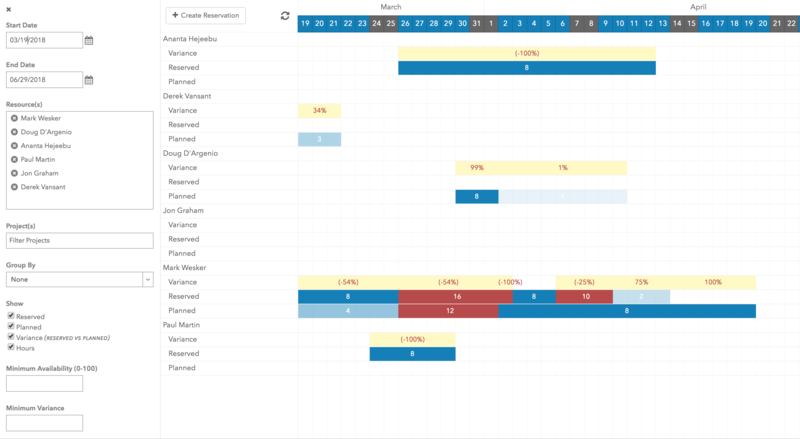 All that's left is to connect the data together by transitioning from a mishmash of disconnected tools to a single project workspace. Combining project data enables powerful analytics to be produced, that discover risks for you, so you can focus on how to correct them. Control risks, so they don't control you. Can someone please give me a solution that makes it incredibly simple to determine what resources are available. Not only are we going to give you what you want, but we're going to give you more. We're going to show you who is reserved for what project and for how long. As the Plan for a project evolves, we'll show you how long that resource is planned for that project versus the original commitment. And for the icing on the cake, once the project starts, and actual work is being done, we'll alert you to potential conflicts if schedules slip, and predict for you when that resource will likely be finished, and therefore, available for another assignment. Team members come and go, but should what they know leave with them. Not any more. An amazing thing happens when the who, what, when, why and how of all project activities is captured in a structured, searchable and reportable way. An invaluable library of all project tribal knowledge is automatically created. This powerful resource provides a long list of benefits, including accelerating the on-boarding of new team members, providing a reliable reference for client support, and serving as an easily accessible archive so knowledge is never lost. If we want to get better at where we're going, we need to understand both where we've been, and how we got there.